The other day someone, a stranger, referred to me as Pandaman. I was amused and actually flattered. I’ve always liked pandas. But the reason for calling me Pandaman was more interesting. 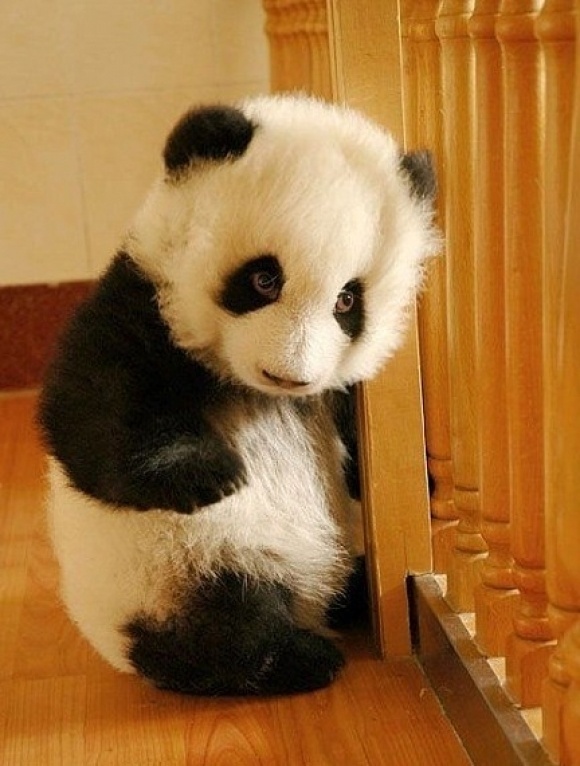 It seems there is a little girl somewhere in cyberland who wakes up daily and wants her mommy to show her the pandas. 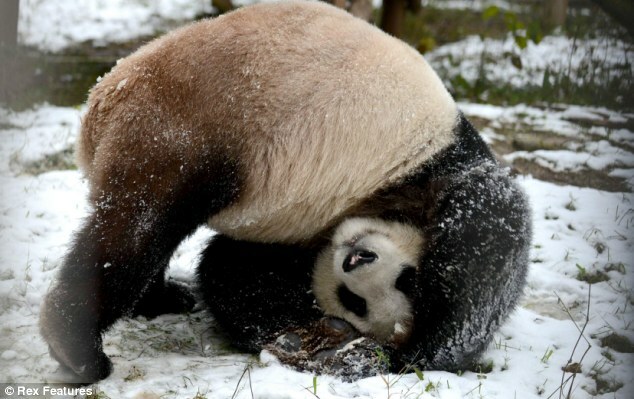 And so, the lady logs onto her Facebook account and hopes that I have posted my daily panda pictures. Now that I have a fan I also have an obligation to continue my posts. It’s funny in a way that a little girl refers to me as the Pandaman though it certainly fits into the grand scheme, I suppose. 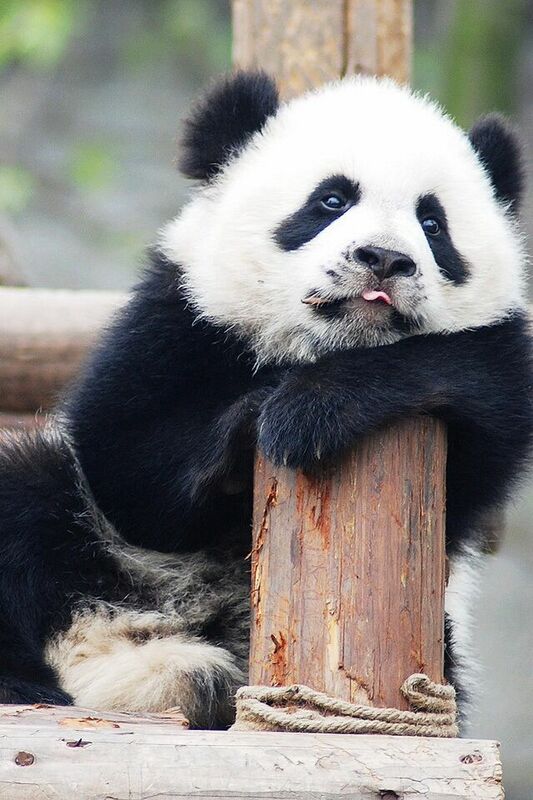 I have been posting pictures of cute pandas now for well over a year. The reason I began was to gain some attention to my FB account. And my oldest sister, who also loves pandas, sort of suggested I do it. I started posting a daily picture. Then, after a couple of weeks, I began posting multiple pictures of certain days of the. A few months passed and I started posting daily multiple pictures, first five and now six. I’ve been doing the six picture thing now for several months. I’m not sure how many people actually see the pictures. There’s no simple way of appraising that with FB’s weird and warped algorithms that throttle one'[s ability to send anything out to everyone – even those who are listed as friends. I post the pictures on FB to my main account which is under the user name “elgone” and to my Google + account which is under my real name. I guess that somewhere between a few dozen to maybe as many as a couple of hundred people see them on a daily basis. But knowing there is a little girl anxiously waiting to see my daily post seems to matter more to me than anything else. Most of you know I write professionally. My publisher is Pandamoon Publishing, so there is the panda connection if you were seeking one, though in truth one of the reasons I submitted a book, Fried Windows, to Pandamoon in the first place was that I like wore to a Jim Gaffigan concert and had the comedian autograph. In his routine he did a joke about pandas. Anyway, in the world of being and only Elgon, all of that fits together into a neat ball that I’ve adorned with a nice bow. That’s how I became Pandaman, I guess – at least in the eyes of a little girl somewhere. Reblogged this on The Wolfcat Chronicles. I love this. 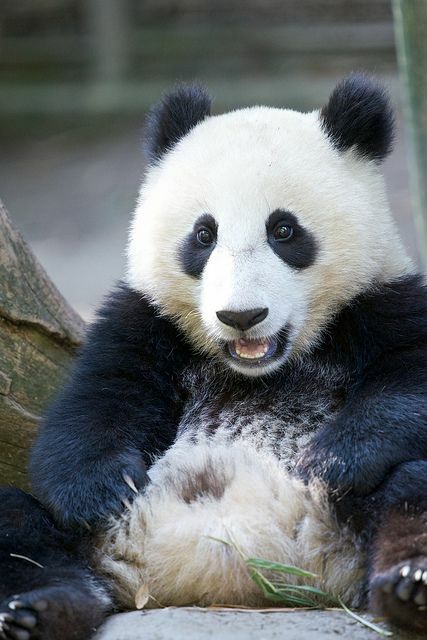 As a fellow Pandaperson, I look forward to your daily panda pics as well. Keep it up! Thanks Alisse. Glad you liked it. Love it. 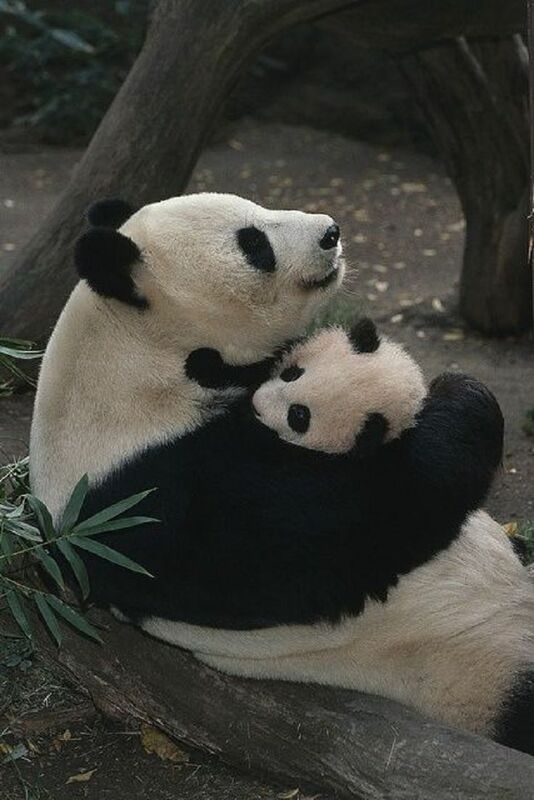 Love the pandas. I’ve seen you post plenty of pandas, and I’ve always just assumed the obvious Pandamoon connection. Fascinating to hear that there are multiple connection points in your life. Serendipitous. 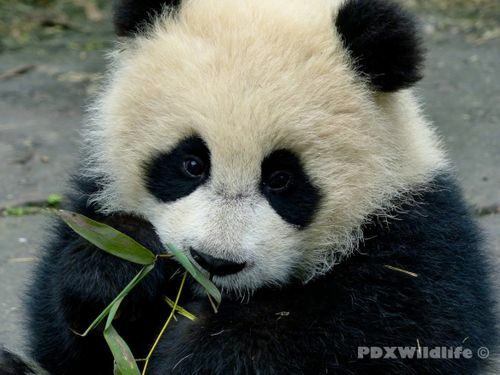 Great panda pix, Elgon. But how did you get interested in pandas in the first place? What about them appeals to you? Thanks. There was a cartoon when I was a kid, Andy Panda, I think it was. That’s the first time I heard of them. When I was in Asia I saw some at a Zoo and learned that they are not really bears as much as giant cats. 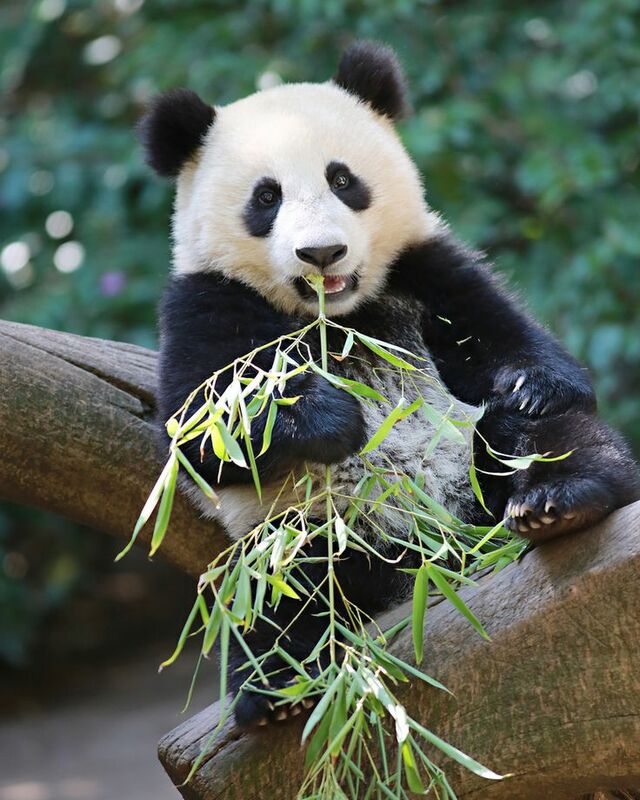 The Chinese word for Panda is Xiong Mao, meaning Bear Cat. I think what I like most about them is that they play with one another in groups and seem to get along well – far better than humans do, anyway. So, Pandaman is taken, Alisse mentioned Pandaperson….hmm I’ll claim Pandadude then. Good job keeping that little one out there in Cyberspace happy. Makes it all worth it somehow, doesn’t it? I can’t speak for others, but I see your pandas all the time, and they always put a smile on my face! Deek Rhew on Where Is Alabaster Cove?